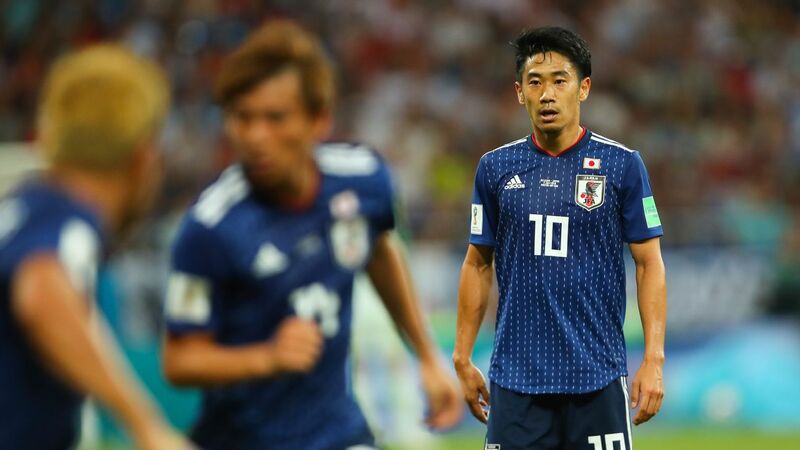 Shinji Kagawa and Shinji Okazaki will not participate in the 2019 Asian Cup. Leicester City striker Shinji Okazaki and Borussia Dortmund playmaker Shinji Kagawa were both omitted from Japan's 23-man squad for the 2019 Asian Cup on Wednesday, but Southampton centre back Maya Yoshida was included in the list. Okazaki, 32, is Japan's third-highest scorer but has failed to find the net for either club or country in a year, while Kagawa, 29, is on the fringes at Dortmund, making just four appearances for the club this season. 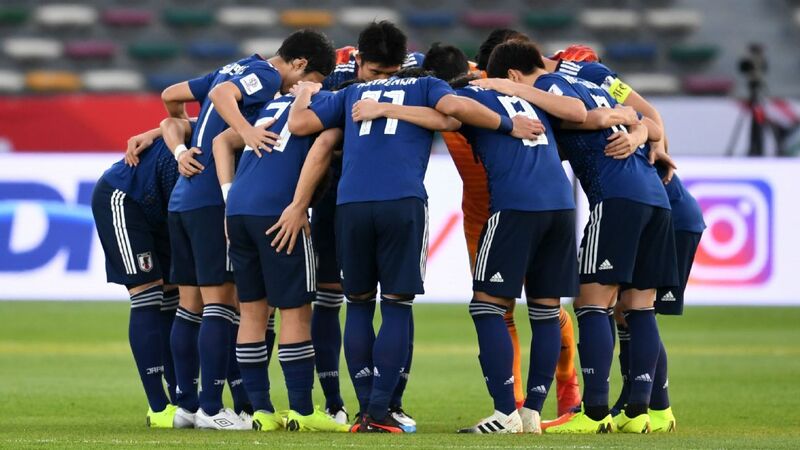 Head coach Hajime Moriyasu has recalled Galatasaray defender Yuto Nagatomo and Hannover 96 striker Takuma Asano, who both sat out Japan's 4-0 victory over Kyrgyzstan in their final warm-up match due to injury. 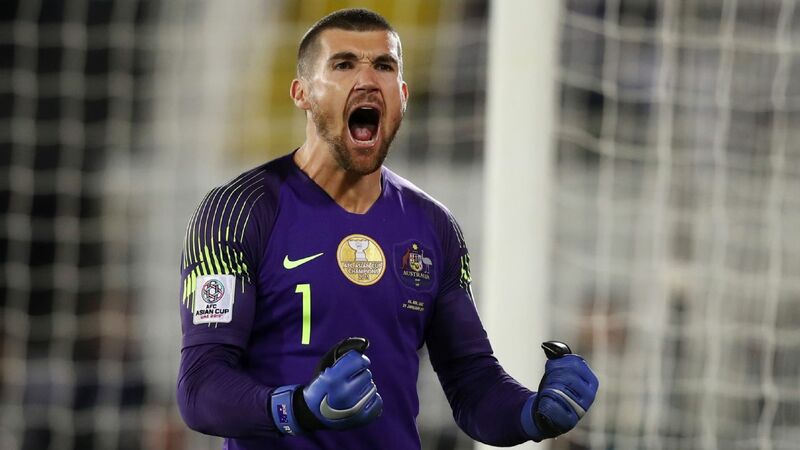 The Asian Cup, which has been expanded to include 24 teams, will be held in United Arab Emirates from Jan. 5 to Feb. 1. Japan, who have been drawn in Group F, kick off their campaign against Turkmenistan on Jan. 9. Oman and Uzbekistan are the other teams in the group.